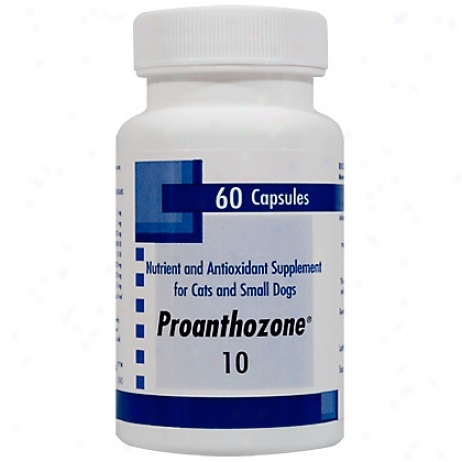 Proanthozone 10mg 60ct For Small Dogs & Cats. 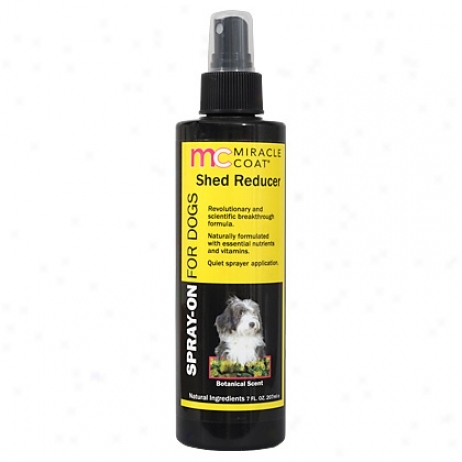 Miracle Coat Spray On Shed Reduer For Dogs 7oz. 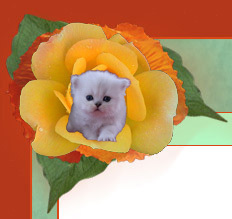 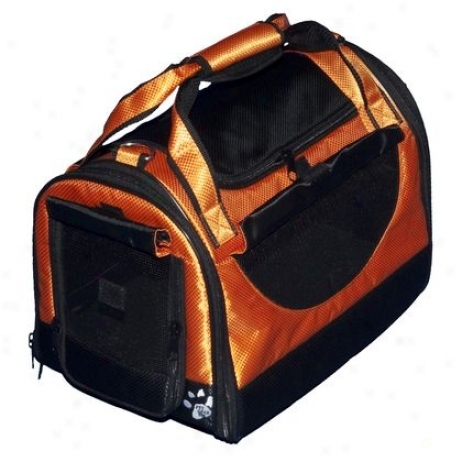 A New And Revolutionary Scientific Breakthrough Formula For Pets. 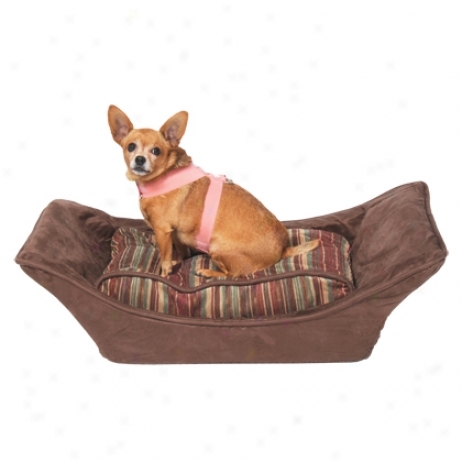 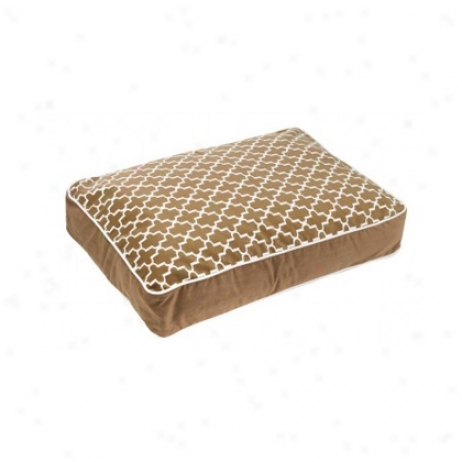 Now There Is An All Natural And Safe Way To Reduce Pet Hair In Your Living Environment. 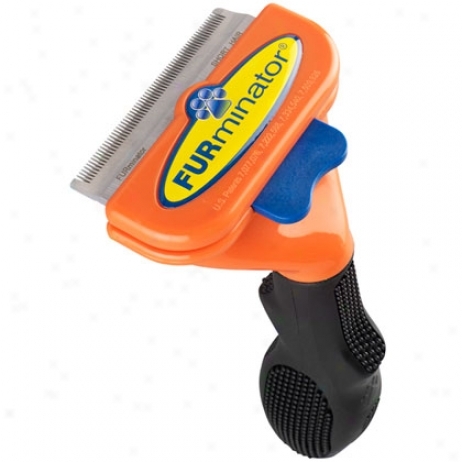 This Easy To Use Topical Twig Of Natural Essential Nutrients, Vitamins And Conditioners Helps To Reduce Overall Excessive Shedding Of Dogs Without Affecting The Regular Seasonal Shedding Process. 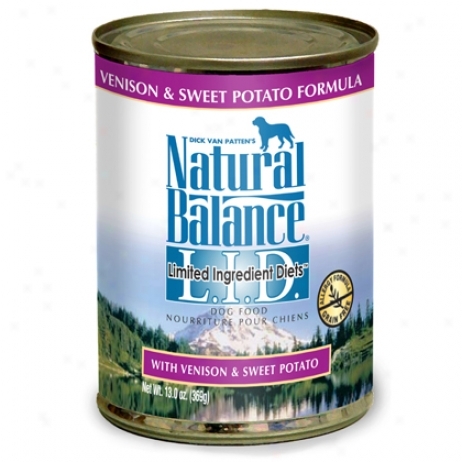 Natural Balance Lid Canned Dog.